We want to welcome Richard Winblad, Guest Blogger and Lawyers With Purpose member. Today Richard shares about his win with the Medicaid Penalty. Great work making a difference for your clients! An accounts receivable director of a nursing home advised me about a disturbing Medicaid denial they received. The case had already gone to one Fair Hearing. The caseworker identified $60,000 of checks that she contended were made without receiving “commensurate return.” During the hearing, she wanted to amend the finding so that $113,000 was improper and to deny benefits for 792 days. In Medicaid language, this means that it would not reimburse the nursing home until after the two years had passed. Not a great result for a 95-year-old widow suffering from Alzheimer’s disease. This was bad news for the facility and for the family. The family had no resources to self-pay. The nursing home was interested in having the result reversed. They were already out approximately $40,000 in unreimbursed fees and were not relishing funding an additional $70,000. Clearly, the caseworker’s decision had to be examined and perhaps challenged. Eviction was not an option the nursing home was willing to consider. It also wanted to avoid funding her care. The administrator saw the value of paying an elder law attorney to represent the resident. Of course, the resident’s guardian agreed to the arrangement. Lawyers with Purpose provides training that is useful in dealing with Medicaid eligibility gatekeepers. Sometimes caseworkers get things very wrong, resulting in improperly denied benefits. This case involved a “lookback period” which is 60 months prior to the Medicaid application. The agency looks for transfers for less than “fair market value.” Generally, the agency examines transactions with family members and often treats these as gifts. The amount of the gifts is then divided by that state’s reimbursement rate to compute the penalty period. For example, Oklahoma’s reimbursement rate is $143.70 per day. Aside from the initial training, Lawyers with Purpose provides online content and webinars that reinforce and expand the initial training. It also connects attorneys through a Listserv email group where members can ask and answer questions. One-on-one legal technical service is also available. The caseworker acts as the initial gatekeeper. If an application is denied or penalty period is imposed, the applicant must be notified of the decision and provided with an opportunity for a “Fair Hearing.” If unsuccessful at the Fair Hearing, further appeals are available typically to the agency director, then to the state courts. However, the state’s administrative process is not the only avenue for relief. Denials of benefits often trigger claims under 42 U.S.C. § 1983 which can be brought in federal court. A successful §1983 claim can entitle the victor to attorney’s fees. In many jurisdictions, this may be the best answer. It is good to review both federal and state decisions in order to determine the most advantageous route. In this case, the most expeditious way to challenge the caseworker was through the Fair Hearing. This case involved review of the denial and of the Fair Hearing Packets. Family witnesses were interviewed and records examined. An opening brief demonstrated flaws in the caseworker’s logic and legal basis. It also involved developing the family story that showed the funds paid were for care, that there were time logs, and why the care was necessary. The state agency filed a reply, which used a different but nonetheless incorrect legal standard. Naturally, we filed a reply to the response. Telephonic hearings are difficult, especially when using financial exhibits. About a week before the hearing, we delivered an exhibit that showed how challenged checks matched time records kept by the caregiver. Just like any trial, we wanted our evidence in and theirs out. Although not requested, we filed a brief containing the proposed findings of fact and conclusions of law. We received the decision about two weeks after the hearing. The themes in the briefs, testimony and exhibits were reflected in the findings and reasoning of the hearing officer. Of the $113,800 originally challenged, the administrative law judge found only $1,983 to be inappropriate. This reduced the penalty period from 792 to 13 days. I come from a litigation background, so a Fair Hearing is simple. Evidence standards are relaxed. It has the feel of a small-claims proceeding. There are few formal pretrial procedures, but it is good to play by the normal court rules of the jurisdiction. Informal requests for information normally resulted in production. The imposition of a penalty period was based upon bogus views of the law and the facts. Despite being confronted with the applicant’s case, the agency was unwilling to make any substantial concessions. Unless the applicant won, she might have died without ever receiving any benefits. Ultimately, the administrative law judge agreed with the applicant’s position and accepted her facts. 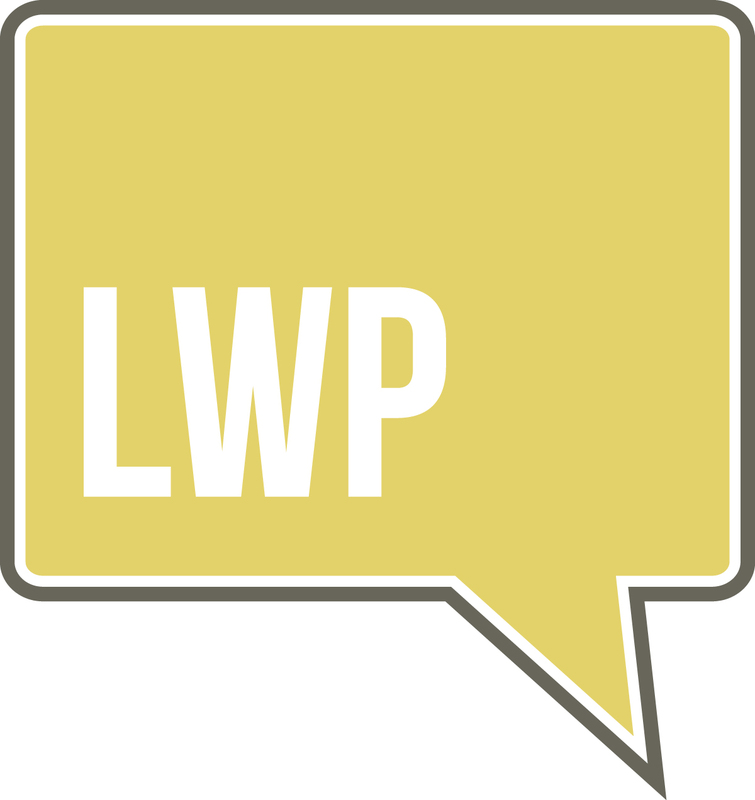 LWP’s training made the victory possible. The caseworker was using the incorrect term; what she really meant was that the resident did not receive anything in return. Thank you for allowing me to share information about this victory. I hope this will help other gain knowledge to fight when Medicaid benefits are wrongly denied. It certainly will Richard! Thank you for being a strong advocate for your clients and the industry as a whole. Great work! I am the grandson and legal guardian for the above case. Richard did an excellent job representing us in the DHS fair hearing. Uber knowledge of case law and dhs interworking. I recomend him highly. Thank you so much for sharing! We're honored to have him as a member of our organization.